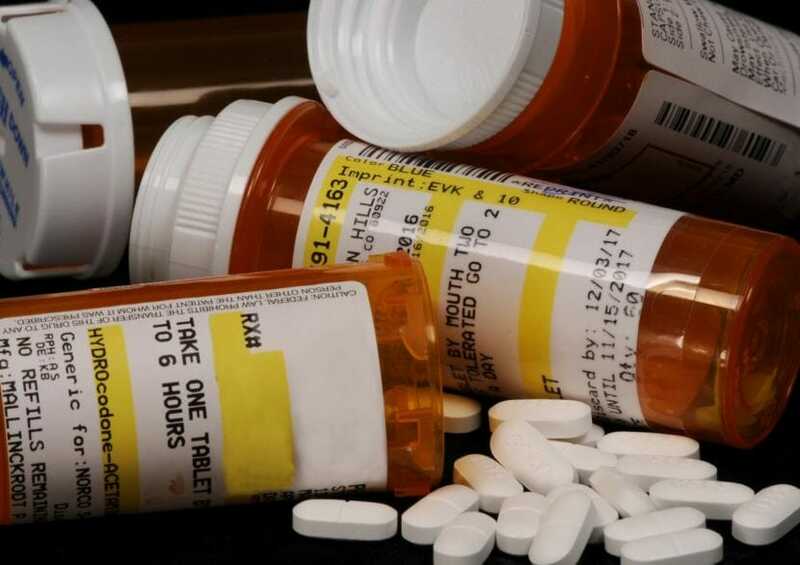 The Alaska Department of Law is suing a second opioid manufacturer, alleging deception around the addictiveness of painkillers that contributed to Alaska’s opioid epidemic. State attorneys announced Monday a lawsuit against Mallinckrodt, manufacturer of several opioid medications. The lawsuit alleges Mallinckrodt downplayed the risks of its products while exaggerating the benefits and using deception in marketing the drugs to doctors and other prescribers. “Because these companies were so eager to expand usage, and therefore expand their profit, they need to help us make it right,” said Assistant Attorney General Cynthia Franklin. The Mallinckrodt lawsuit represents the third opioid-related suit Alaska has filed. The state sued Purdue Pharma, maker of the drug Oxycontin, in 2017 and sued distributors McKesson Corporation, Cardinal Health Inc. and AmerisourceBergen Drug Company in 2018.